Neutrocork® FIZZ is a high-tech, competitively priced closure derived of micro particles of whole natural cork and designed for BEER, CIDER and light sparkling wines. Since its launch in 2001, winemakers and brewmasters have embraced Neutrocork FIZZ® as a high performing value priced natural cork product. 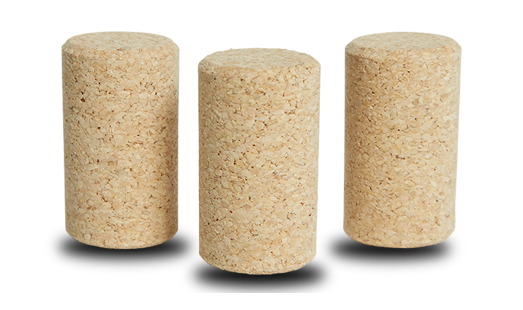 Neutrocork FIZZ® has a consistent diameter and regular shape without the use of plastic expanding substances which allows Neutrocork FIZZ® to pass the most selective and scrupulous tests. All granules used in Neutrocork FIZZ® are treated with our proprietary R.O.S.A.® process to minimize the risk of TCA.